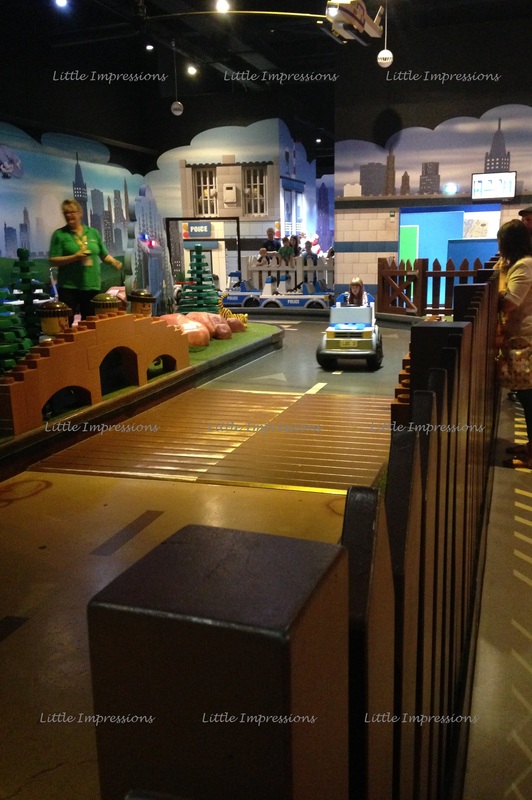 Looking for something for the kids?Well on our recent weekend break to Manchester we decided to visit Legoland Discovery Centre at the Trafford Centre. It was really easy to find and there’s plenty of spaces to park your car if your driving. As we were there on a long weekend break and didn’t have our car we used the bus which drops you off right outside the centre. There can be a large queue at it but the day we visited we headed there early so it wasn’t too busy but I do recommend pre booking your tickets as it saves more time and stops the little ones getting bored standing in a queue plus you can get discount on online tickets which is what we done.Once you get your tickets you have the opinion to buy an activity pack for the little ones which we decided to buy for our daughter. It was full of all sorts of things to draw and colour and as you go through the centre you can stamp your book for each activity section you visit. My daughter loved doing that and she made sure she got all her stamps. When you first go in they take a picture of you that you can purchase at the end, neither of my kids looked up in the photo so I never bought our picture, besides it’s not easy to get a 8 month old to look up at a camera in a room full of new weird and wonderful things to look at but if you manage to get a good family picture then go for it, you only makes these memory’s once. Anyway after that you head up a level and wait a little for others to gather then the doors open were you head into a brightly coloured room filled with lego tubes and this is where the factory tour begins which is about how Lego bricks are made. The talk was wonderfully done for the kids and there was little machines there as you go through the rooms which they get them involved in by getting them to push buttons and pull levers to make the lego bricks which they all enjoyed doing and you could see the excitement in all there faces. Obviously the little machines are made for the kids and don’t actually make lego there but they are very well done. After all this you move on to the main part of the discovery centre were you can walk around at your own peace to play and explore in each little section. 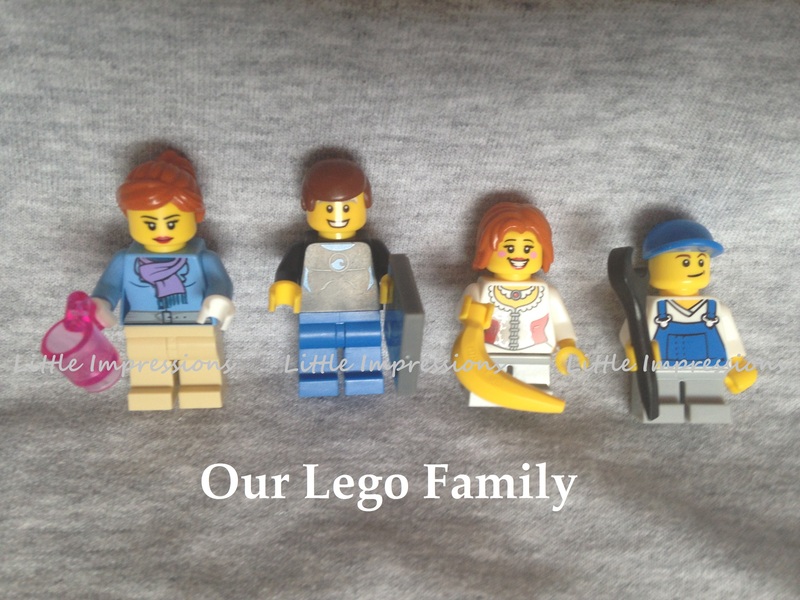 The children are also given their own special lego brick to take home and keep before heading into the main section. There was plenty of things to do and once you’re in your free to do what you like, my daughter started by having a drive in the Lego cars then she went on the Merlin Wizard Ride with mummy which i admit i enjoyed just as much as she did.We must have spent about 3 hours or more going around it all. Of course there was alot of noise in it as you would expect and somehow our 8 month old slept through most of this. 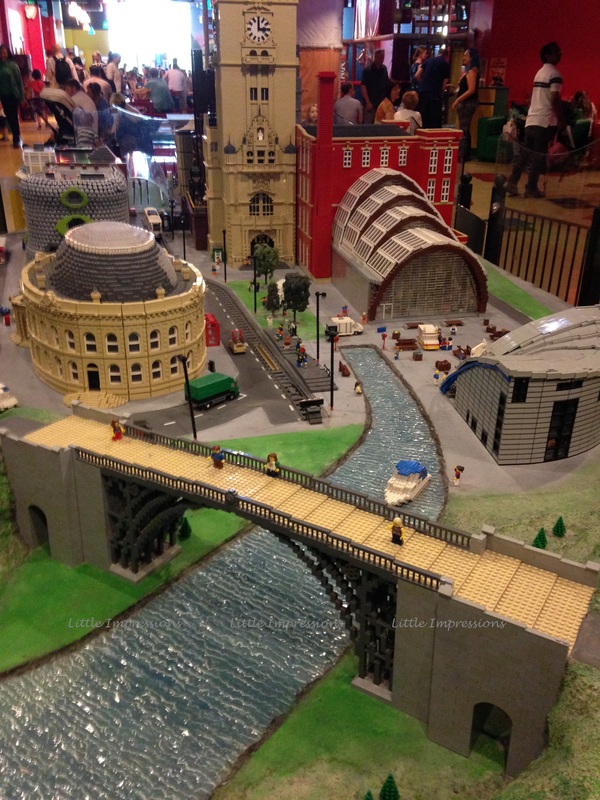 There a 4D cinema and a master model builder class to teach you how to build things although my 6 years old was more interested in making her own things rather that listening so i think this part would be more aimed at older kids. They also have a Kingdom Quest Laser Ride which looked like fun but with baby sleeping we had to give it a miss however it looked suitable for the whole family to enjoy. There was also a cafe in the centre serving tea,coffee,buns, sandwiches and that sort of thing but to be honest we didn’t eat in it so i cant comment on what it was like but it looked good and they had plenty to choose from. When heading out of the main part you go through a part called miniland which had lots of star wars lego which my hubby enjoyed seeing as he is a big fan of star wars. To top it all off before we headed into miniland our daughter was trilled as Red Fire Ninja Kai came out to see the kids and let us take pictures. After all the fun there is a large Lego shop at the end and they have a section in the shop were you can make up your own mini lego characters to buy which my daughter enjoyed doing although I think her daddy enjoyed it just as much as she did. After all that it was easy to say that we all really enjoyed our trip to legoland and we left with one very happy little girl. So if anyone is looking for something to do with the kids in Manchester I definitely recommend legoland. 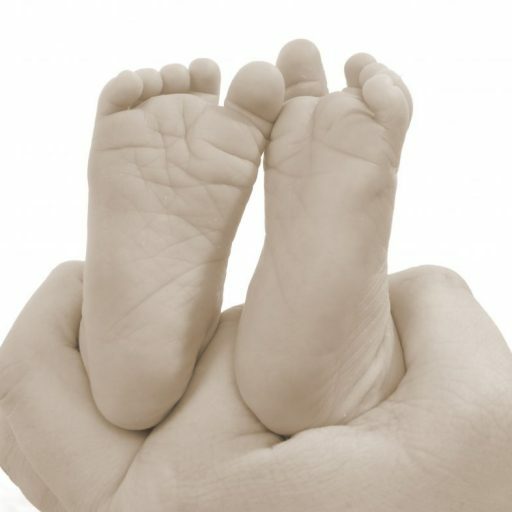 If you’re considering going for a visit below is a list of the attractions taken from their web site and you can click on any of them to be directed to there site for more information.